The seven-year hiatus of the women’s track and field team at Sonoma State University is finally over. Junior global studies major and member of the returning women’s track and field team, Maria Hurtado, is looking forward to the team’s upcoming race on Saturday. “We are excited to compete and represent Sonoma State in track and field against such competitive schools we have in our conference. We can’t wait to race on Saturday in Humboldt,” said Hurtado. In 2007, the team disbanded in favor of women’s golf. Now that improvements to facilities are in progress and the roster has been filled, women’s track and field is able to return to campus. One of the main issues as to why the program was discontinued was because they had trouble recruiting athletes and there wasn't enough interest from student-athletes to maintain the track and field team. 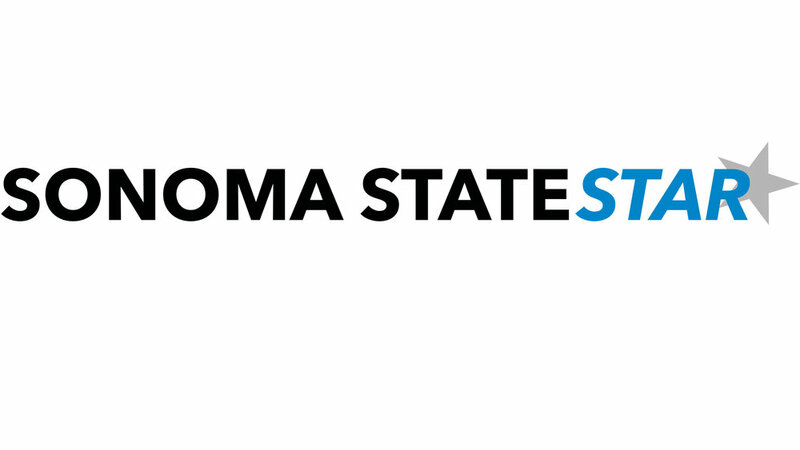 The reinstatement of the women’s’ track and field team will allow Sonoma State to meet Title IX gender equity goals concerning athletics. Title IX was initially established to create “gender equity,” so schools were required to give women equal opportunities in regard to athletics and all educational programs in general. An increase of federal funds are awarded to schools who meet this requirement, which will benefit not only women’s sports at Sonoma State, but men’s sports as well. The women’s track and field team have their first official meet on Saturday in Humboldt.